Paul Arriola paused for a few seconds. 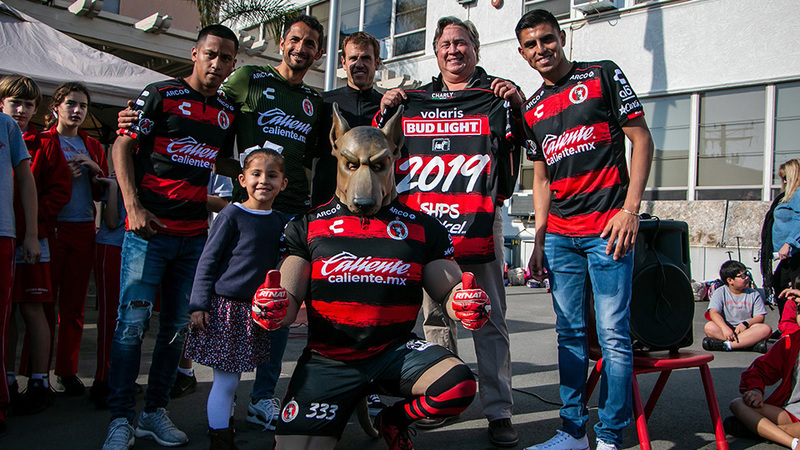 The Club Tijuana forward had to think about it. He didn’t immediately know where to rank another milestone in his career. 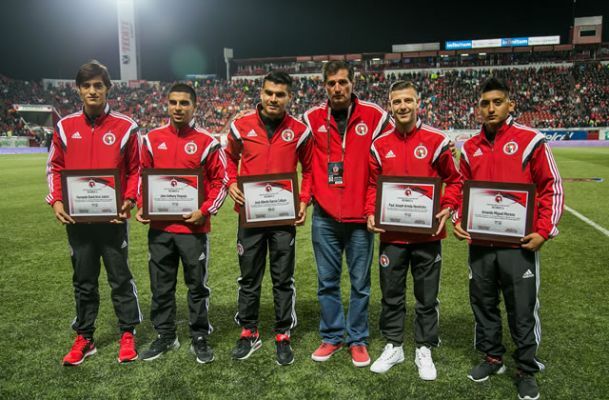 The Club Tijuana Under-20 player had just helped the United States Under-20 team qualify to the FIFA 2015 World Cup in New Zealand. Where did that moment rank in his career? It didn’t take long for Arriola, who scored in a 2-0 U.S. win against El Salvador in a playoff of the CONCACAF Championships, to thank his teammates for being able to reach this point in his career. Teammates made it easier for him to assimilate. 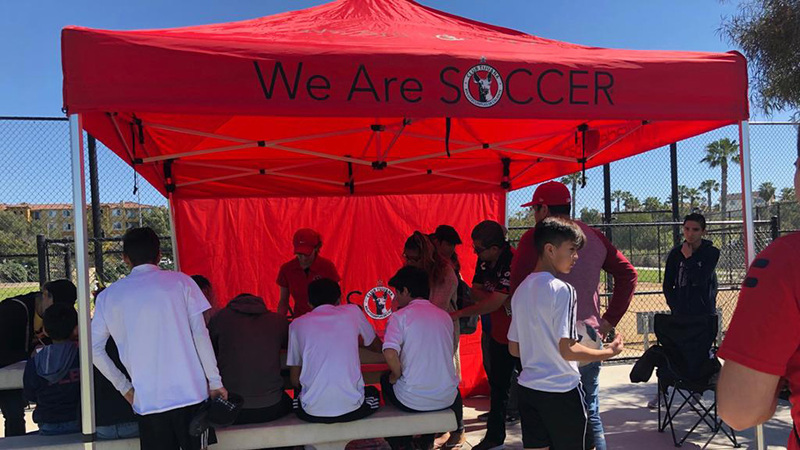 Club Tijuana defender John Requejo, striker Amando Moreno and midfielder Fernando Arce Jr. were also part of the American roster. Requejo played every minute of the tournament. It was en experience he said will benefit as he returns to play with Club Tijuana. Requejo looks forward to being part of the World Cup team this summer, especially after making one of the toughest decisions of his life just months ago. He chose to turn pro straight out of high school. He graduated seven months ago. Now he could be headed to a World Cup. Jose Alberto Garcia was another Club Tijuana player helping his team reach the Under-20 World Cup in New Zealand. 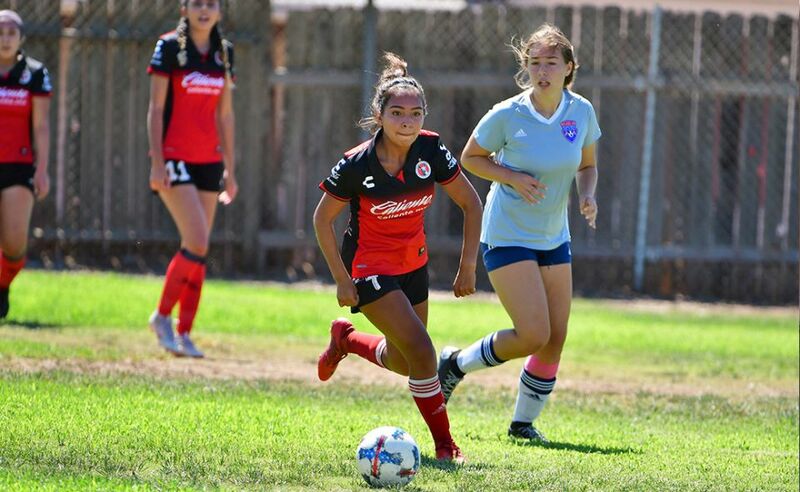 The Xoloitzcuintles striker was part of Mexico’s Under-20 squad that won the CONCACAF Championship to clinch a direct spot in the 2015 World Cup.